WD HDD Directory Module editing is one very important hdd firmware repair feature and one new hdd repair function of DFL-WDII which has helped many data recovery engineers restore and recover the lost data from damaged WD hdd drives. As one WD hdd firmware repair engineer, you must know the module 01 is one very important firmware module as for hdd repair purpose. The module 01 records the address, size, attributes and other parameters of all firmware files. So we usually call the Mod 01 as the directory module. After the HDD is powered on, the Mod 11-ATA module is loaded so that the Mod 01-Directory Module can be read and thereafter all the firmware parameters can be read and the HDD can enter the functional mode. If within the process, the Mod. 01 is damaged or inaccessible or cannot be read at all, all the firmware modules and their parameters cannot be read and then the WD HDD is not detected and cannot enter the functional mode. 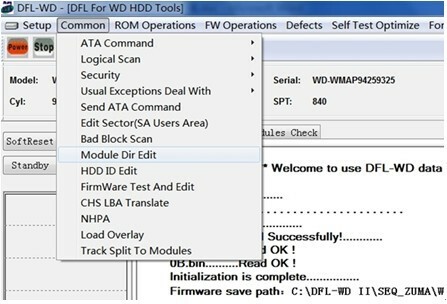 We have integrated one very great hdd repair feature with our new WD HDD firmware repair tool-DFL-WDII, that is to control and configure the address information within Mod. 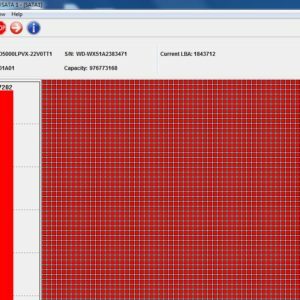 01- the directory module. 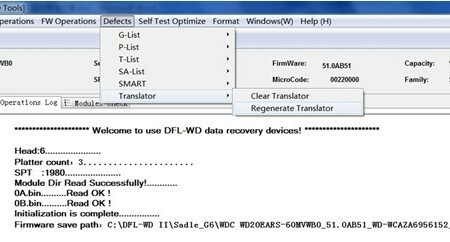 When there’re bad sectors in the firmware area, this function helps a lot in recovering the lost data. Some modules are damaged and the original tracks with bad sectors cannot be written and at this time, we can edit the shifting offset records within mod. 01 so that the module can be shifted and finally the HDD can enter ‘ready’ status. After the HDD enters ‘ready ‘ status, it’s now easy to recover the lost data from this repaired WD HDD. 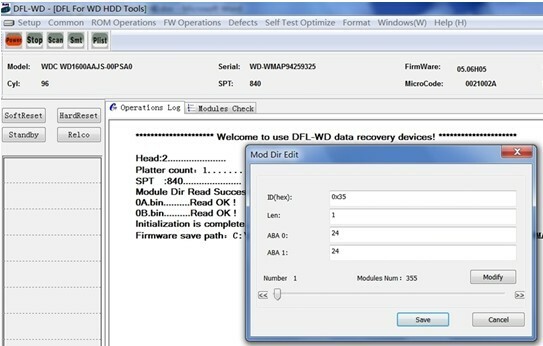 Thanks to this great hdd repair feature by DFL-WDII. 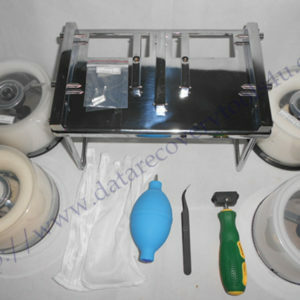 Learn More about DFL-WDII HDD Repair Tool Here or you can email to us by sales@dolphindatalab.com.